Join Me For A Super Fun DIY Workshop On Interior Design! Now for some really exciting news! I’m offering my first hands-on workshop on Interior Design Sunday, Sept 17th at the Home Expo from 12:00 – 1:00 pm! I am Soooooo excited about this class! 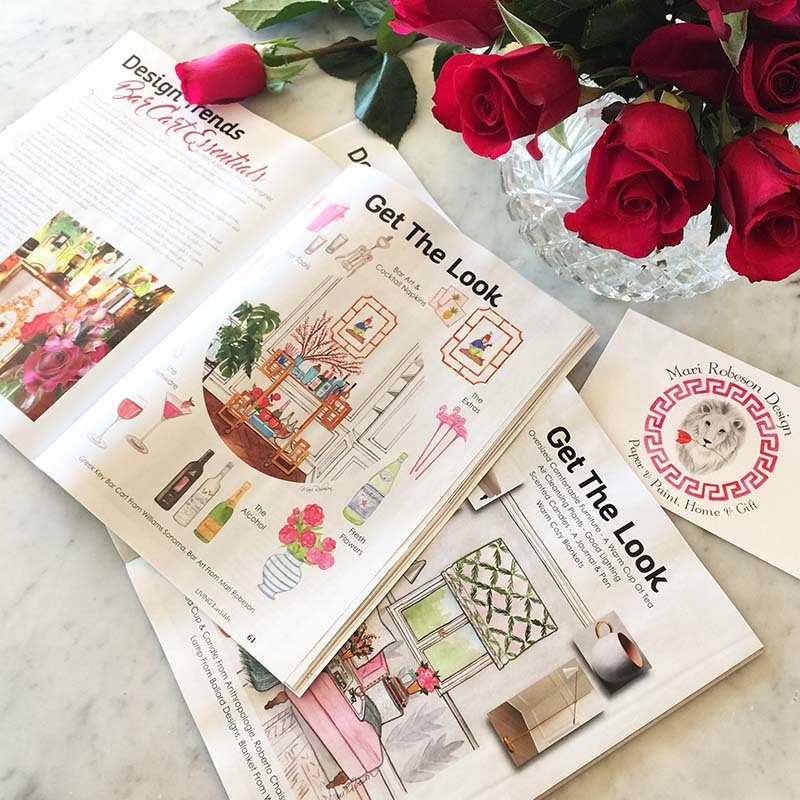 Ever since I wrote Charming & Pretty – The ART of Home, I always saw how it could be a fun addition to create a Guided Home Journal packed with all my years of design experience into a course that is intended to spark your creative side in a simple step-by-step format. 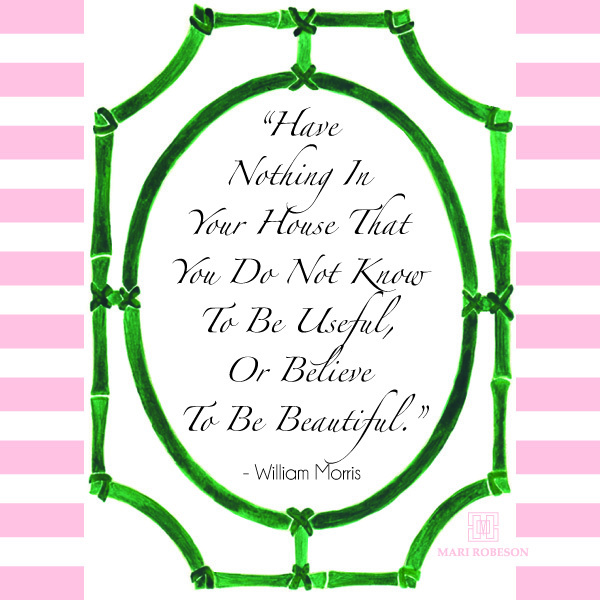 During the one hour, jam packed class, you will creatively define your design style and leave with the important basics you can use to create the home you have always wanted! I will specifically be focusing on the Family Room with guided worksheets that you can re-use and apply to the other rooms in your home. You will receive a fun goodie package and your own binder full of guided prompts and design information AND are you ready??? This class is only $30!! You can sign up here. Space is limited so I wouldn’t wait until the last minute on this one. My workshop is part of several creative courses going on that day presented by some of our towns most inspirational and gifted entrepreneurs. You can sign up for all of them at a discounted rate here. So much FUN! I hope to see you there!! You may or may not know that I participated in a very fun 100 Day Challenge over on my Instagram recently. It was so much fun and I had the greatest support from so many in that wonderful community. I will definitely participate in it again in the new year. Because I had so many renderings I decided to create my first ever desktop calendar of my favorites. 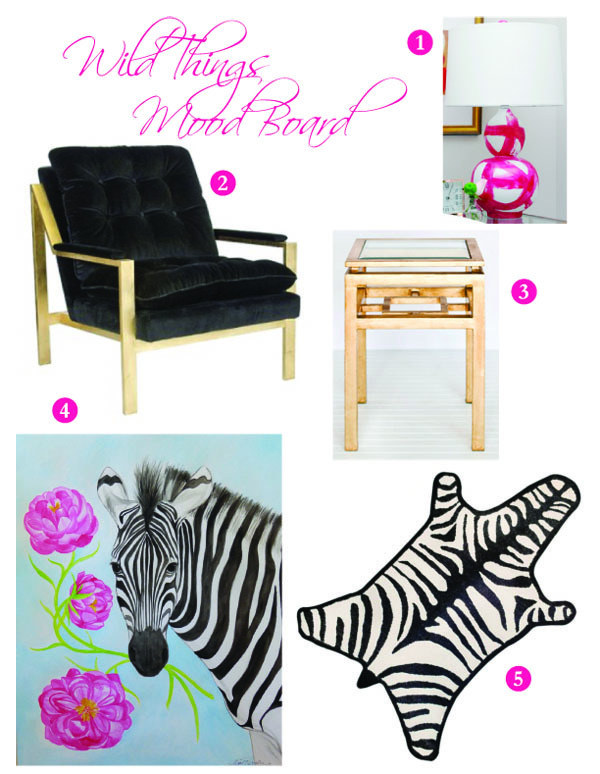 There were friends in the design world that were a tremendous inspiration for a few of my illustrations; Michelle Nussbaumer's incredible Pagoda Daybed for January, Parker Kennedy Living's gorgeous Show House Room for March, and the fabulous chairs and ottoman from Taylor Burke Home for May. The rest of the paintings I just had fun making up. It's Live! Living Lavishly Magazine!!! It's Live! LivingLavishlyMag !!! WooHoo! Pop The Champagne! 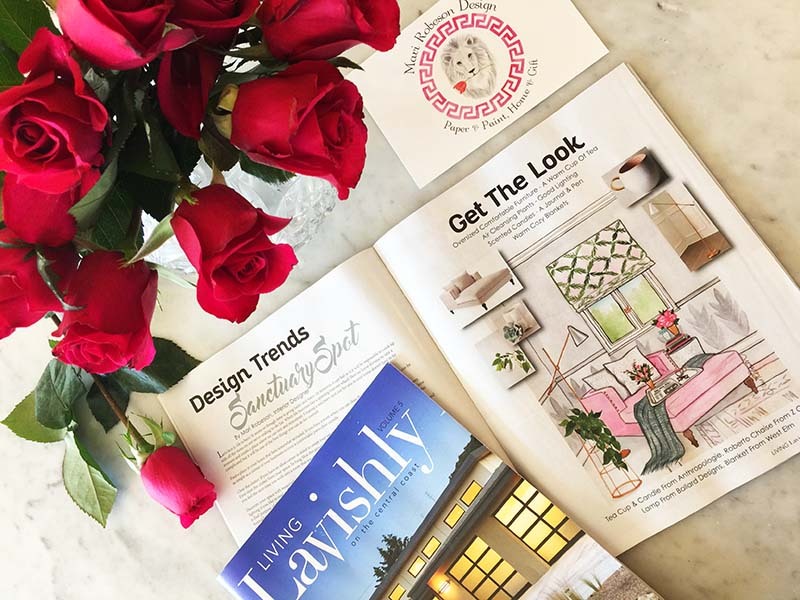 There's a New Home Decor Magazine in town & I'm honored to have been able to contribute to it! Check out my Design Trends and let me know what you think! If you are local to the Central Coast, you will be able to pick it up around town this weekend -or- read it online! Follow Living Lavishly on FB & @LivingLavishlyMag on Instagram! Have a wonderful weekend everyone!! Shop Ten 25's Fall Lookbook Is Here! 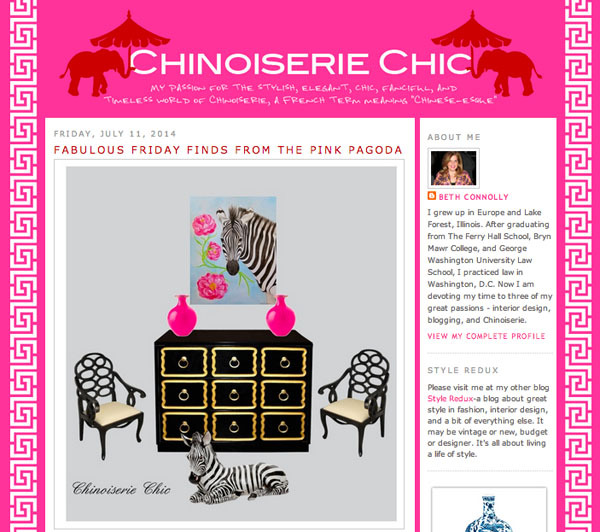 by Mari Robeson in Delish Decor!, Interior Design, New News! 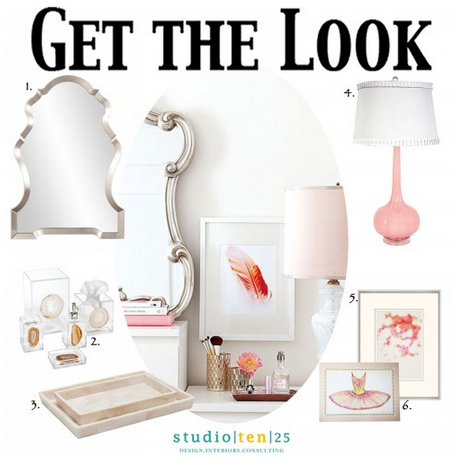 Such a beautiful collection of items from Shop Ten 25, my favorite place to shop for beautiful home accessories! I am thrilled to be interviewed in their "Vendor Spotlight"! Check it out here!!! One Room Challenge - Week 5 - My Heart Of Gold! This week was crazy because my daughter's U15 soccer team Won State Cup!!! Woohoo! It was pretty incredible for this small town, made the local news and all that fun stuff, sooooo of course then we had to throw a HUGE celebratory party for about 60 or so at our house last night which put a little glitch in my plans to finish all my "To Do's" for my studio refresh. I did however do a little rug shopping this week. 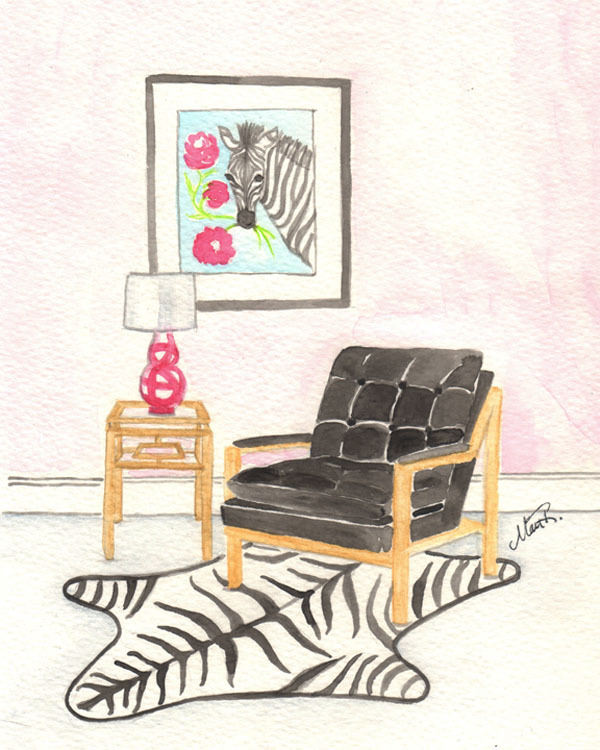 I fell in love with a black & white striped rug from World Market but then when I read the care tag I thought, "Na betta not." BECAUSE it read... "We recommend a rug pad since color may blead onto your floor....AND...this rug is NOT flame retardant and does Not pass USA standards." Well, OK then, that was an easy decision! Yikes! So I'm still looking but I think I've found the one! I did fall in Amour with lots of Desk Accessories I illustrated in my prior post AND I did get the first couple coats of my "Heart Of Gold" up on the wall. Still a couple coats to go!!! 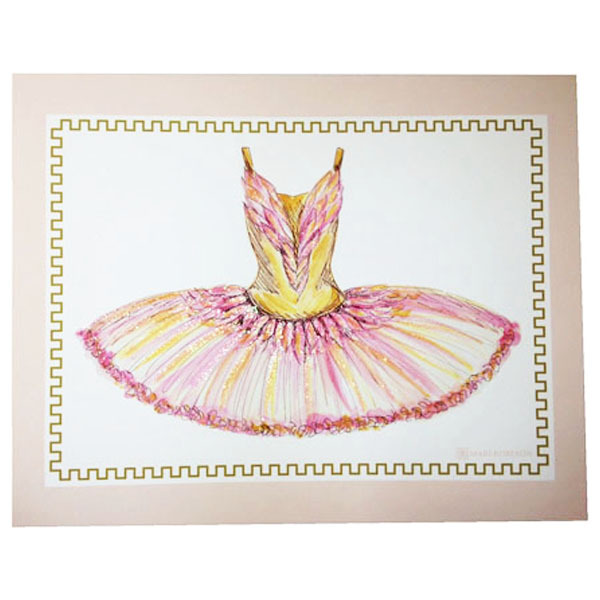 The Hillary Thomas Collection - Prints & Note Cards! 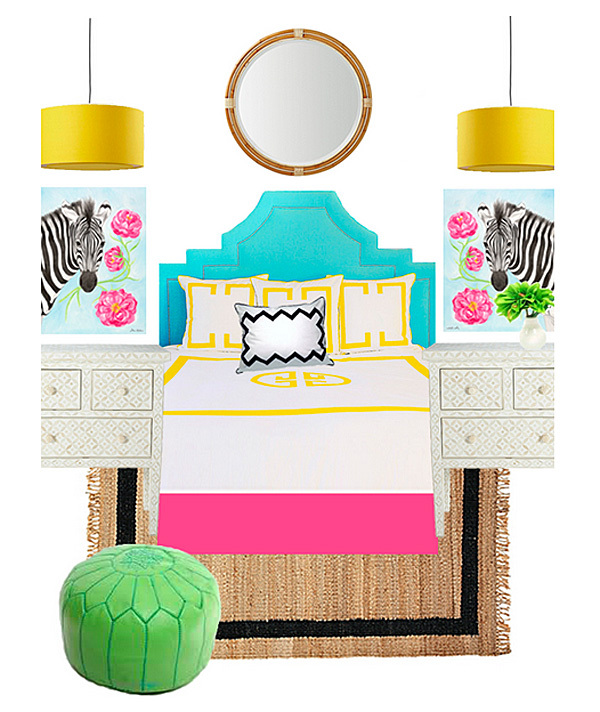 I'm so excited to share with you a wonderful collaboration with the very talented Interior Designer, Hillary Thomas! I painted the watercolors for her inspired by her beautiful vignettes. 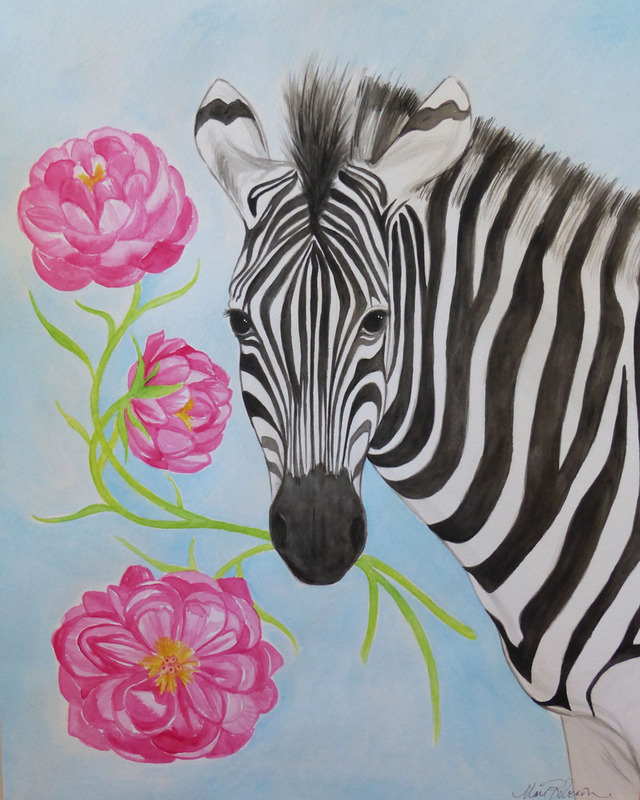 They are now available as Prints & Note Cards on her website, Hillary Thomas! I love to collaborate! If you are interested in commissioning a peice of your own please feel free to contact me!